See more objects with the tag digital, share, prosperity, prosper, employment. This is a Project. It was designed by Sean Blagsvedt and Aditya Dipankar. 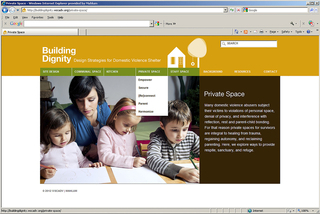 It is dated 2007–11. Urban poverty in India is high, not because there are no jobs, but because informal workers lack connections to better jobs. 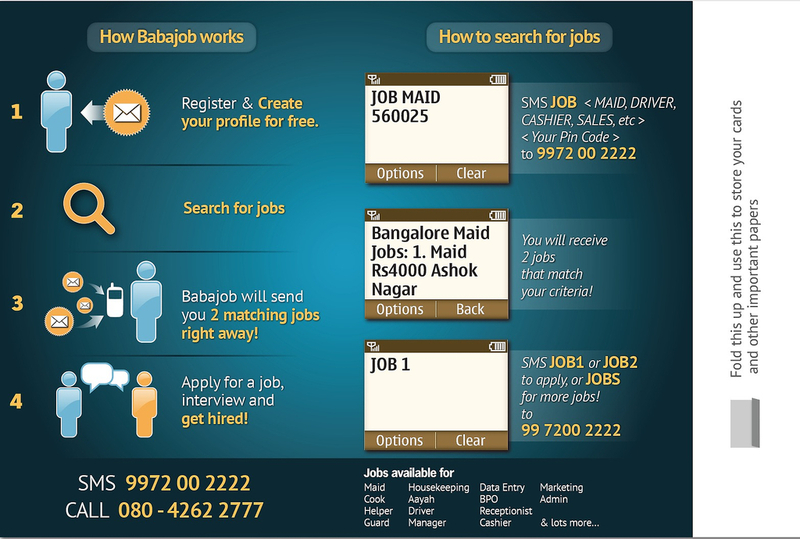 Babajob.com expands the reach of employers and job seekers, mimicking the social networks through which Indians customarily find and fill jobs. 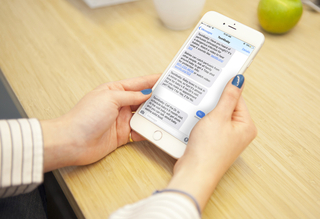 Job seekers register via mobile phone, providing information such as preferred salary, location, languages, and skills, and receive daily SMS alerts about jobs in their neighborhood. 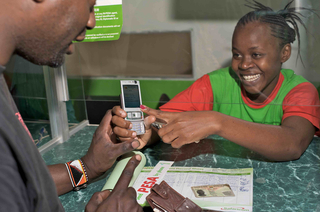 Their profiles are added to the Babajob web site, and, for a fee, employers can filter candidates and post jobs.